On Saturday, June 22, the quiet solitude of 1920s-era Pullen Park Terrace was unequivocally broken. Shattered were the usual neighborhood superlatives – quiet, tranquil, hidden. Rather than the usual crop of neighbors walking dogs, gardening, or strolling, there was a mob. Not just any mob, but a mob of rowdy party-goers, dressed in costumes ranging from the Queen of Hearts to the Cheshire Cat. New Raleigh was created as a way to celebrate and support localism and highlight the many individual contributions to the growing city. We think we succeeded at a scale we never could have imagined. While that love for Raleigh has never faded – the time to stop publishing New Raleigh has come. We are excited to move our focus to new professional projects and growing families. New Raleigh has been one of the leading contributors to the renaissance of Downtown Raleigh for more than five years. Their work toward fostering culture, entertainment, night life, and civic pride rank up there with the reopening of Fayetteville Street to auto traffic in 2005, First Fridays, and the Hopscotch Festival. There will be a giant hole in cultural discussion and news now that they’ve stopped publishing, and will be sorely missed. 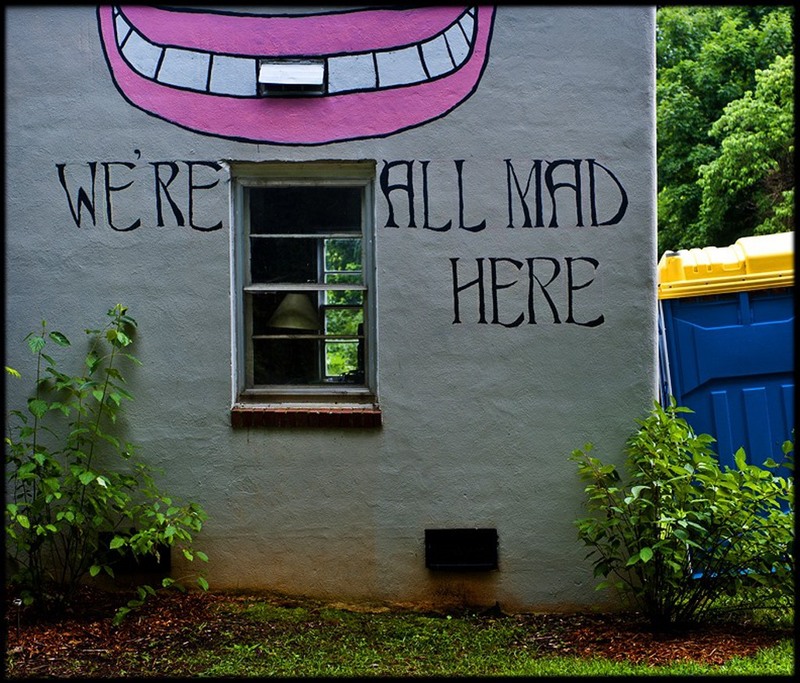 August has been a busy month for Raleigh, especially in terms of crowdfunded community service campaigns. 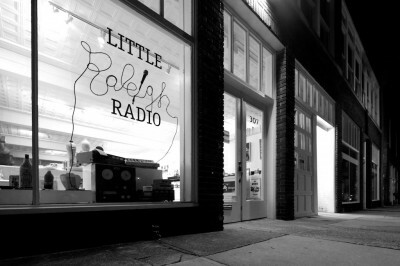 Just as the A/V Geeks are wrapping up their efforts to raise money for the digitization of 16mm films, the Little Raleigh Radio fundraising project is winding down as well. Although the $10,000 all or nothing campaign recently met the original goal, there is still time to contribute to this exciting new project for Downtown Raleigh.